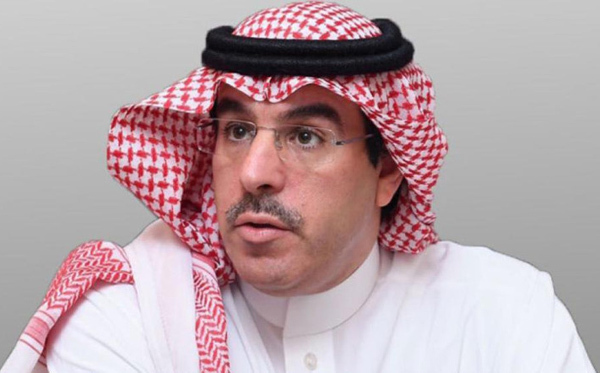 ISLAMABAD Oct 21 (APP):The Saudi Arabia Minister of Culture and Information, Awwad Bin Saleh al-Awwad has described the establishment of a complex on the Prophet’s Hadiths by King Salman as an unprecedented accomplishment for the service of the Sunnah, which is the second source of Islamic legislation. According to a message received here from Jaddah “This is an unprecedented achievement which will preserve the Sunnah in a scientific method and protect the second source of Islamic legislation,” he said. The minister said a council of senior scholars would be established for the complex which would be consisted of prominent Hadith scholars in the world. He said the complex would study the contents and narrators of the Hadiths to verify the weak and the fake from the original sayings which were in compliance with the Quran and Shariah. “This is an addition to King Salman’s great services to Islam, his deep concern about Muslims and his care of uplifting the Ummah and projecting the true image of Islam,” he said. Awwad said the complex, to be based in Madinah — the Prophet’s city, would be a reference to all the correct and authentic Prophet’s Hadiths and actions. He expressed thanks and gratitude to King Salman and Crown Prince Muhammad Bin Salman, deputy premier and minister of defense, for their consistent efforts to serve Islam and Muslims everywhere.